This Sunday’s World of X Games show heads to the southwest of France where the ninth stop of the 2015 Samsung Galaxy World Surf League Championship Tour – the Quiksilver and Roxy Pro France was held Les Culs Nuls beach near Seignosse, France. 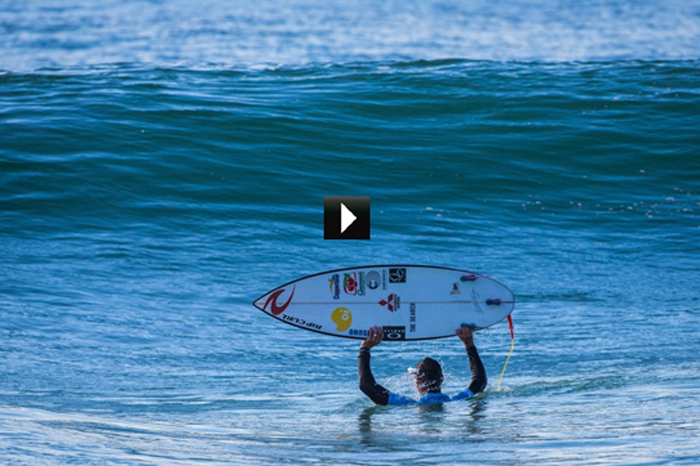 The autumn conditions delivered a week of surfing from some of the world’s best professional male and female surfers. Featured athletes include Bede Durbidge, Gabriel Medina, Tatiana Weston-Webb and Tyler Wright. Medina had a standout performance which included a 17.50 out of a possible 20 point ride with several air maneuvers. Tyler Wright’s powerful surfing combined with securing a forehand barrel and turn combinations captured the judges’ attention making for a thrilling final event during the women's Roxy Pro competition. The next stop on the 2015 Samsung Galaxy WSL Championship Tour will head to Portugal for the Moche Rip Curl Pro which will air on Sunday, Oct. 15 at 2 p.m. ET/1 p.m. PT on ABC.